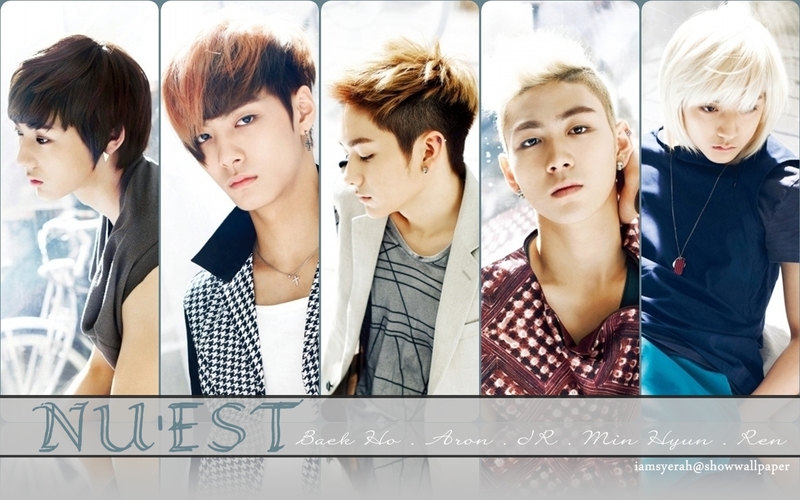 NU'EST. . HD Wallpaper and background images in the Ieva club tagged: ieva0311 nu'est. This Ieva wallpaper might contain portrait, headshot, gros plan, and closeup.